Now in its second edition, Nature and Young Children promotes the holistic development of children by connecting them with nature. It offers advice and guidance on how to set up indoor and outdoor nature play spaces as well as encouraging environmentally responsible attitudes, values and behaviour in your early childhood setting. Covering topics as diverse as gardening with young children, creating an accessible nature program for children with special needs and addressing cultural differences in connecting children with nature, this book reveals how important nature play can be in the development of young children. 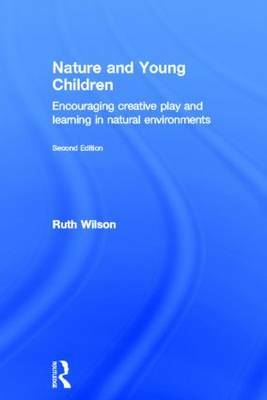 This highly accessible book will provide all early years practitioners, teachers and students on early childhood courses with a wealth of ideas on how to foster creative play and learning in nature-focused environments while also promoting positive connections with nature.